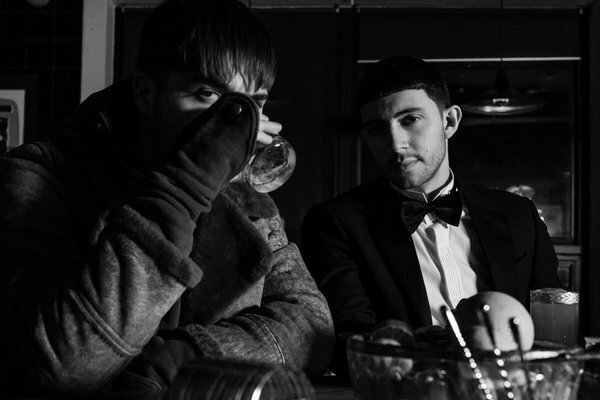 Majid Jordan have premiered the music video for their new single online. The Canadian R&B duo posted the visual clip for “Small Talk” to their YouTube channel on Thursday (August 25, 2016). “Small Talk” was collectively written and produced by group members Majid Al Maskati and Jordan Ullman. Majid Jordan’s self-titled debut album – featuring previous singles “My Love,” “Make it Work,” “King City” and “Something About You” – is now available for download via OVO Sound and Warner Brothers Records. The studio collection boasts further productions and songwriting contributions from Noah “40” Shebib, Drake, Illangelo, Jenna Andrews, Nineteen85, Andrea “Nylo” Landis, Billy Walsh, and Ilsey Juber. Watch the music video for “Small Talk” below. The Canadian duo posted the Common Good-directed clip for “Something About You” to their YouTube channel on Tuesday (December 23, 2015). 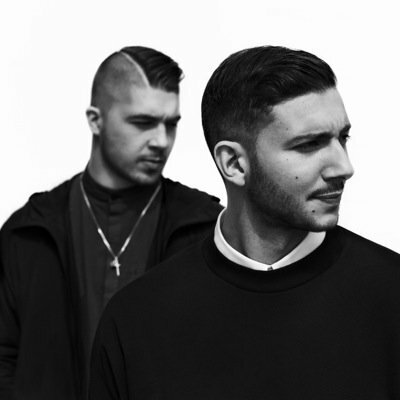 Production duties on “Something About You” were handled by group members Majid Al Maskati and Jordan Ullman along with Illangelo, whose credits include Tinashe’s “Party Favors” [RCA] and The Weeknd’s “The Hills” [Republic]. Majid Jordan’s debut album – featuring the Drake-assisted lead single “My Love” – is scheduled to hit stores and online outlets on February 5, 2016 through iTunes in partnership with OVO Sound and Warner Bros Records. Other contributors on the self-title studio collection are Noah “40” Shebib (Alicia Keys), Jenna Andrews (Tori Kelly), Boi-1da (Chris Brown), Ilsey Juber (K. Michelle), Nineteen85 (Elle Varner), and Vinylz (Jamie Foxx). Watch the music video for “Something About You” below. Majid Jordan have confirmed the details for their upcoming debut album. The Canadian duo – composed of Majid Al Maskati and Jordan Ullman – are scheduled to release the self-titled collection on February 5 through OVO Sound in partnership with Warner Bros Records. Current single “Something About You” was produced by Majid Jordan along with Illangelo, whose other credits include The Weeknd’s “The Hills” [Republic] and Tinashe’s “Party Favors” [RCA]. Previous single “My Love” features vocals from fellow Canadian artist Drake, who also serves as the head of OVO Sound Records. Other musicians backing Majid Jordan on the keenly-awaited LP are Noah “40” Shebib (Alicia Keys), Jenna Andrews (Tori Kelly), Nineteen85 (Jessie Ware), Ilsey Juber (Jennifer Lopez) and Vinylz (Chris Brown). Listen to the audio clip for “Something About You” below. Majid Jordan have released the music video for their new single online. The Canadian performance duo posted the Common Good-directed clip for “My Love” to their YouTube channel on Monday (September 01, 2015). Production duties on the Drake-assisted track were collectively handled by Majid Jordan along with Nineteen85 (Elle Varner, Jennifer Hudson), Illangelo (The Weeknd, Florence Welch) and Noah “40” Shebib (Usher, Alicia Keys). Majid Jordan – consisting of members Majid Al Maskati and Jordan Ullman – are expected to release their first studio collection later this year through iTunes in partnership with OVO Sound and Warner Bros Records. Watch the visual clip for “My Love” below. 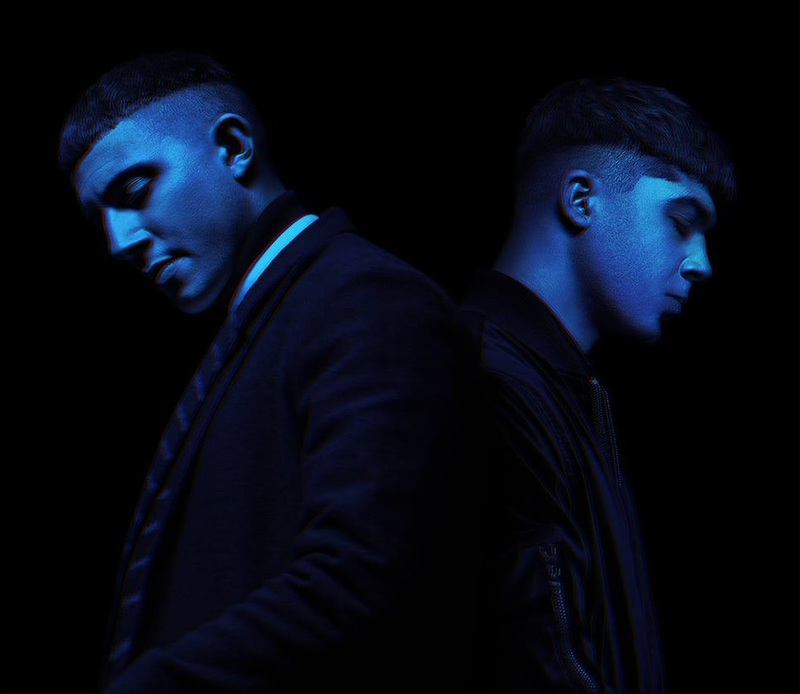 Majid Jordan have released their new single online. The Canadian performance and production duo posted the audio clip for “My Love” to their SoundCloud channel on Friday (July 10, 2015). Production duties on the Drake-assisted track were collectively handled by Majid Jordan along with Nineteen85 (Jessie Ware, Jennifer Hudson), Illangelo (The Weeknd, Florence Welch) and Noah “40” Shebib (Usher, Alicia Keys). Listen to the audio clip for “My Love” below.